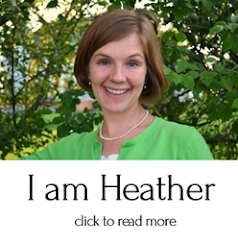 Recently I have been in contact with Heather B. Moore, the author of the Out of Jerusalem series and the recently published book, Women of the Book of Mormon: Insights and Inspirations. 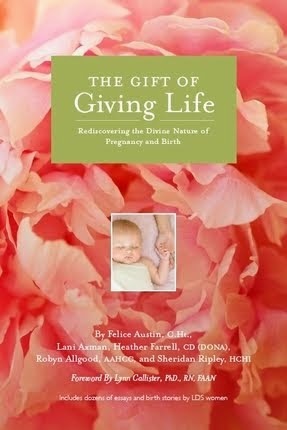 She sent me a copy of her book to review and I was so excited to receive take a look at it. I really think Moore does beautiful job of capturing the essence and experience of each woman. 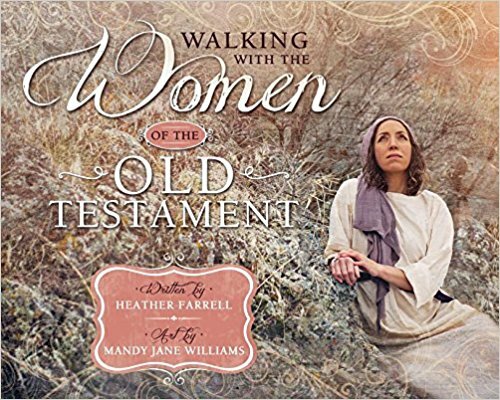 Her excellent historical and cultural data helps paint a picture of what each woman's life would have been like and her spiritual insights are beautiful and inspired. 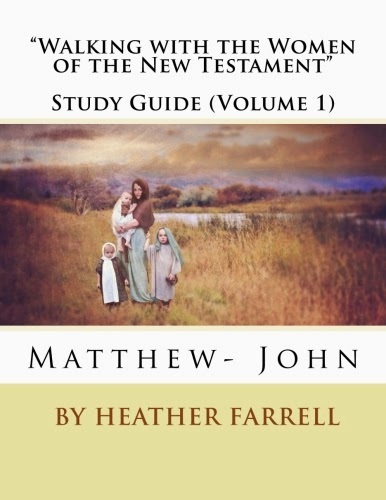 Yet I think the most valuable thing that she does in this book is to model how to study the women in the scriptures. 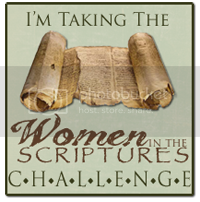 There are very few, only 6, women mentioned by name in the Book of Mormon and so it takes quite a bit of "reading between the lines" in order to see and understand the other women whose stories make up a significant portion of the book. I think that Moore demonstrates how, if you just dig a little and pay attention, you can discover a treasure trove of information about a woman's life and experiences. 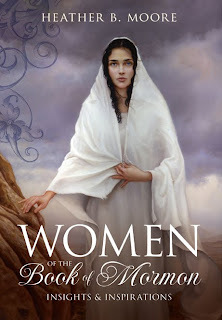 I especially loved her chapter on the Wife of Mormon because she was able to take what is only a vague reference and, by examining the events surrounding her life, is able to paint a beautiful picture of who this woman might have been and what her experiences would have been. 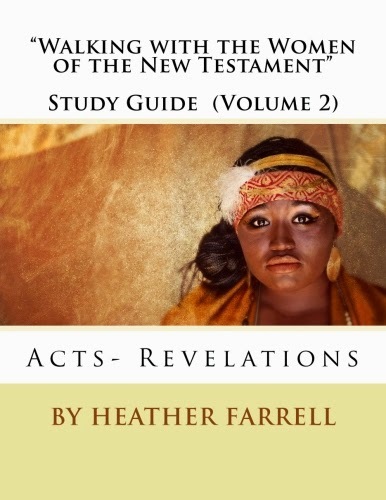 I also loved her chapters on Eve, Mary and Sarah because I liked how she focused on how the Nephites would have understood and applied these women's stories. How Sariah would have found strength from her knowledge of Sarah's story or how understanding the story of Eve would have influenced the prophet Jacob's sensitivity towards women (Jacob 2).I think Moore did a wonderful job of demonstrating how the ancient Book of Mormon women would have likened their knowledge of the women in the brass plates to their lives, and how likewise we can liken the lives of the women in the Book of Mormon to our modern lives. I really enjoyed reading this book and think it will be valuable addition to my library. I learned a lot from her insights and can only say I wish there was more of them. I guess that is a sign of a good book though, when you want more and not less. 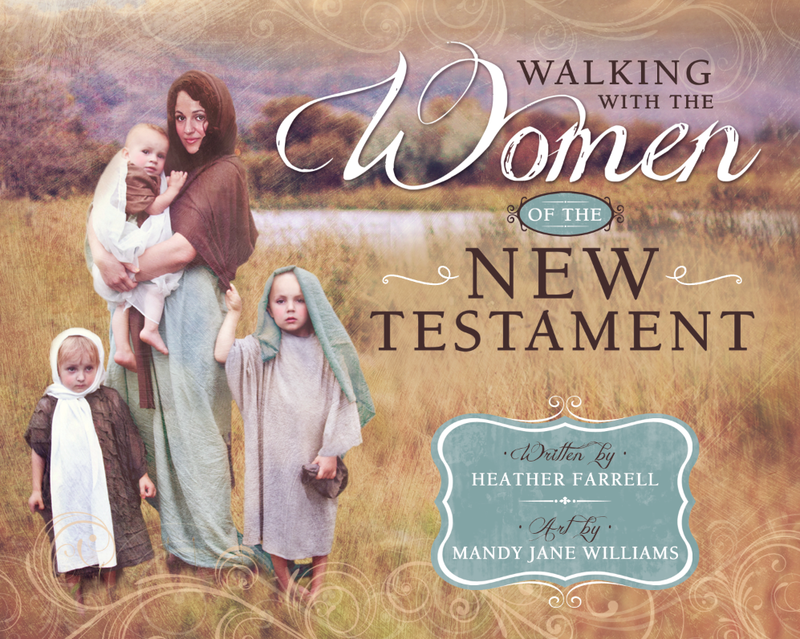 I also feel like this book will be a valuable tool to help other women start on the path towards becoming a women in the scripture scholar... or at least enthusiast. There definitely aren't enough of us... yet. Oh, and did I mention the art work is lovely. I think that the picture of Mary on the front cover might just be one of my new favorites. Sounds fabulous. I wonder if I'll ever get around to reading all the books I want to read?? Wow! This book looks fabulous! I'm going to add it to my must-read list--thanks! i just want to know where can i find the verse that support to mormon's wife i already got all the supporting verse for the other aside for the last one. thanks!